Camille has published short stories, nonfiction essays, and novels. Sophie Nouveau ventures to faraway Malaysia to seek answers about why her true love, Taj, broke up with her and returned to his homeland. When she gets there, she realizes something has been haunting Taj’s kid brother. But is it mental illness or black magic? While Sophie’s a world away, a customer claims she is poisoned by a potion from Seraphina’s House of Voodoo. As a result, the FDA shuts down Sophie’s shop pending an investigation into the incident. So she rushes back to New Orleans only to realize a traitor is at the root of all this bad mojo. That person, who’s in cahoots with Dr. Bones, wants to usurp the title of Voodoo Queen from the Papillon family line forever. Voodoo shop owner Sophie Nouveau has it all: love, purpose, and the magical ability to change evil people good. 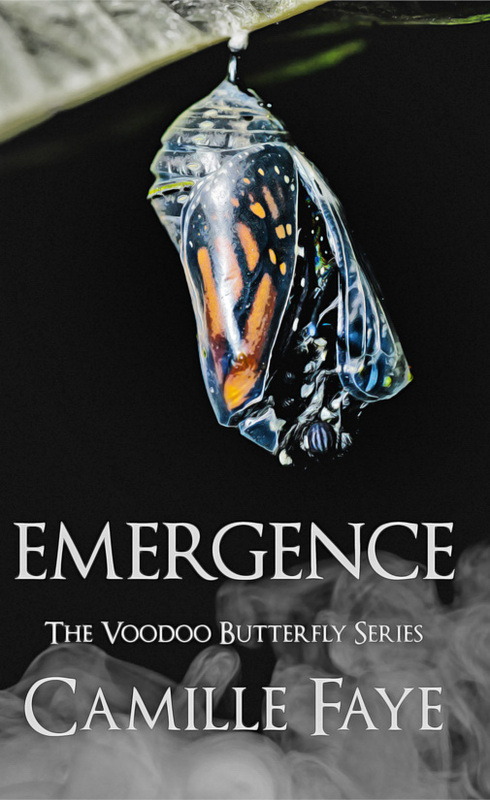 Following in her family’s otherworldly footsteps, she emerges into the New Orleans voodoo community by taking part in a public voodoo baptism. However, she still hasn’t told Taj, the love of her life, about the paranormal skeletons in her closet. So when he leaves the country indefinitely and without explanation, she realizes they are both masters at keeping secrets. And since true love is the source of Sophie’s Mind Changer spell, she not only loses her soul mate, she loses her ability to protect herself and her city against an emerging threat. When twenty-five-year old Sophie Nouveau inherits her grandmother's voodoo shop she knows nothing about voodoo. Or her family's history of Mind Changers, who have the power to change evil people to good. The stories in this book are guaranteed to entertain and delight. And remember—moms do know more than their kids when it comes to the real world! In this nonfiction essay, Camille uses her experience on a turbulent flight to Bali, with her toddler son, husband, and Malaysian in-laws, as a metaphor for motherhood. This moving collection is sure to motivate new and veteran teachers alike. Camille shares what she learned as a college writing instructor. 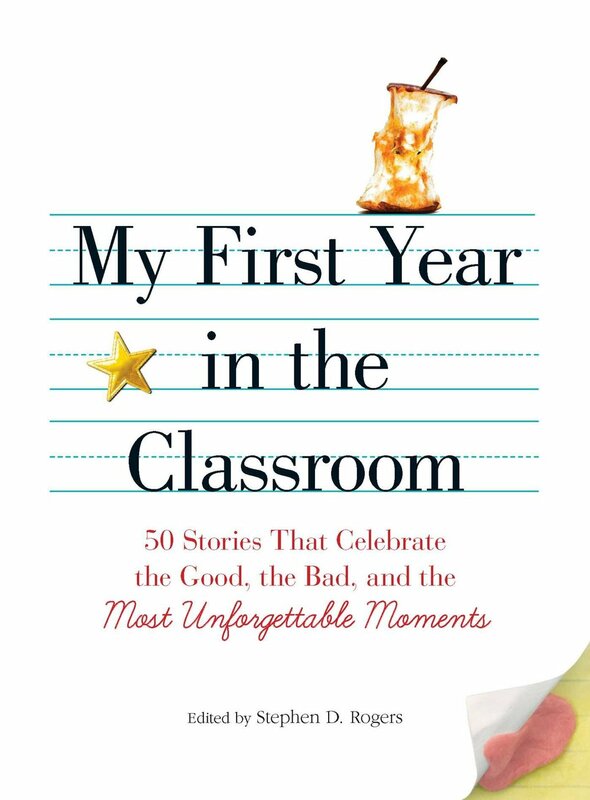 In this nonfiction essay, she lists what she took away from her first year of teaching. This is a collection by authors who are associated with Saturday Writers, a chapter of the Missouri Writers Guild. This nonfiction essay explores those tough middle school years when kids made fun of Camille's no-name-brand shoes.